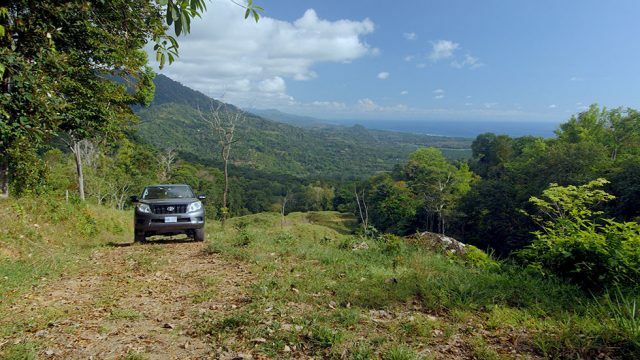 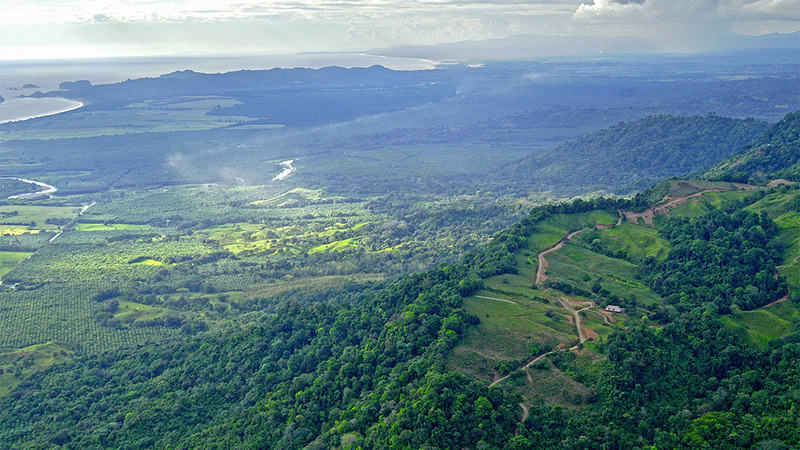 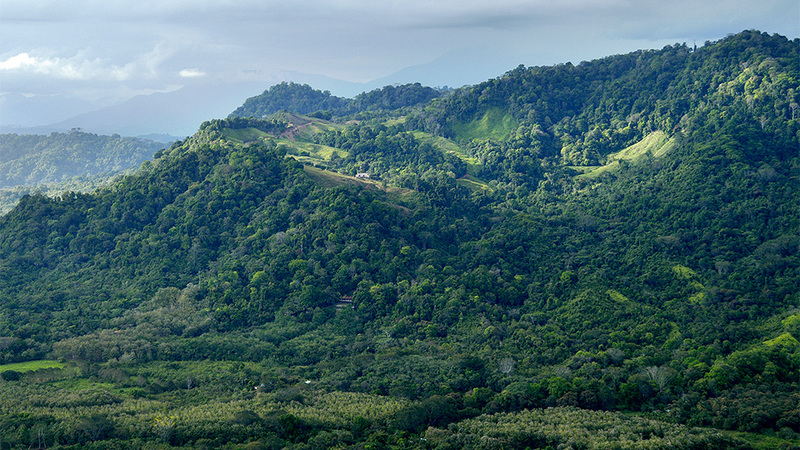 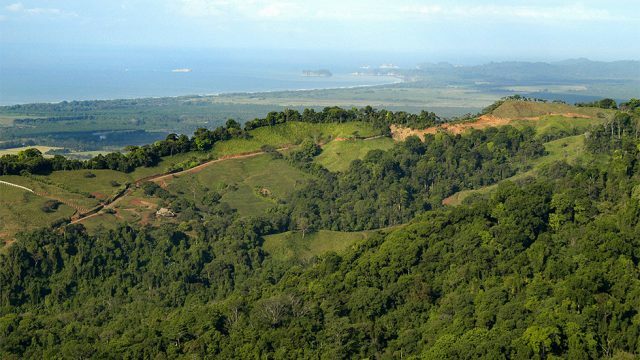 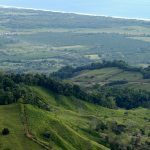 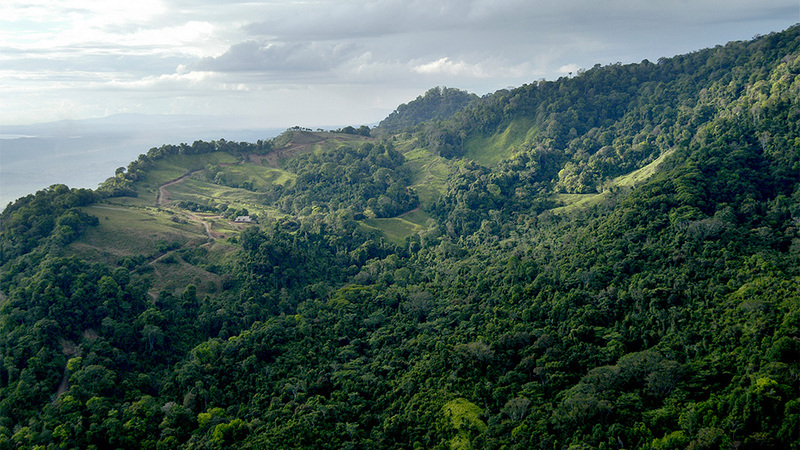 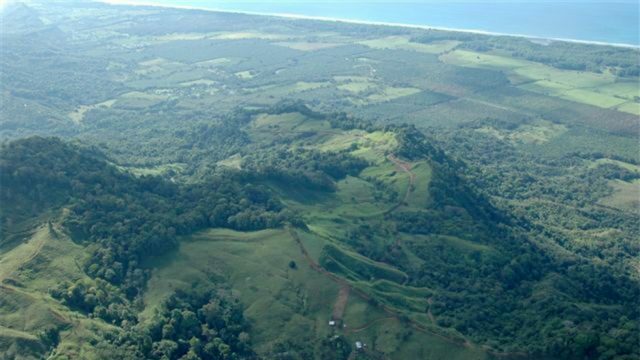 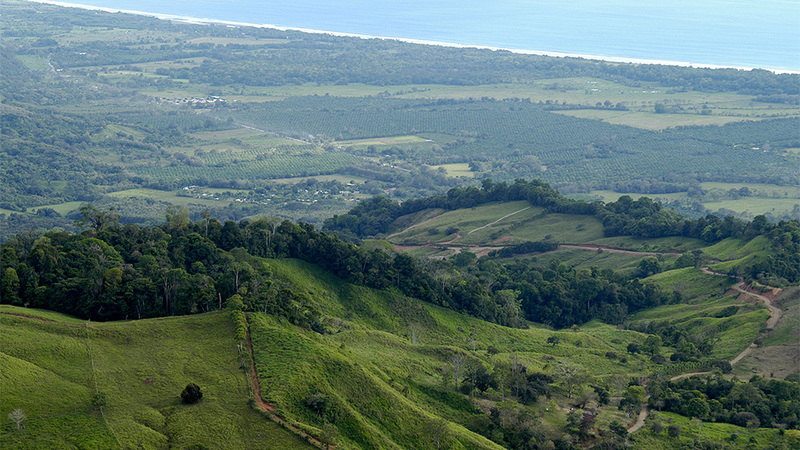 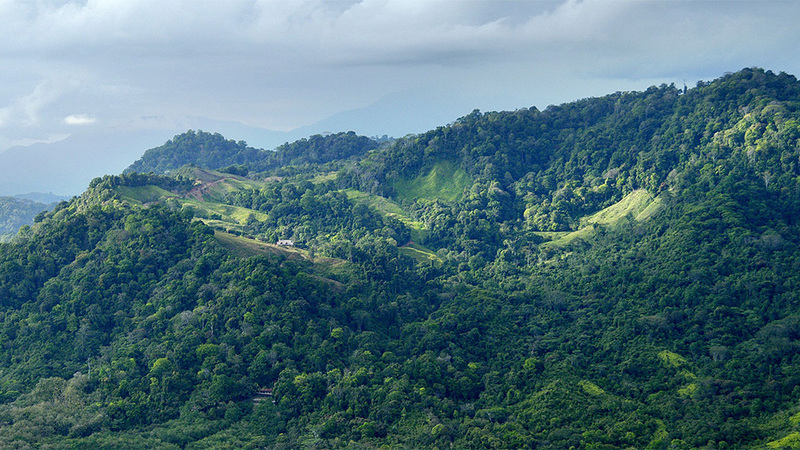 The Hills of Portalon is an exclusive community privately situated on Costa Rica’s southern Pacific coast. Totaling 357 acres, it is a peaceful mountain setting with quick and easy access to many of Costa Rica’s most unforgettable destinations. 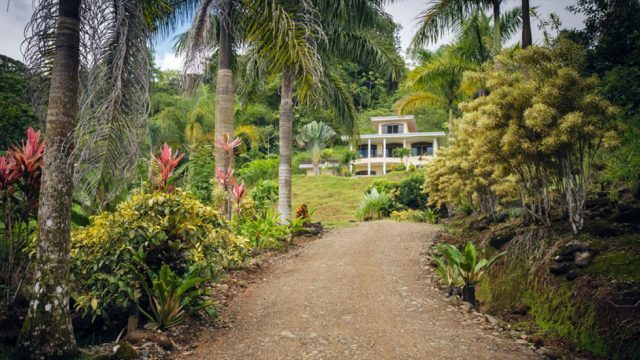 Many of the luxury homes here are built on estate sized land parcels with panoramic whitewater ocean views, tropical gardens, and natural open spaces filled with wildlife. As you tour the properties, you will notice the careful thought process went into the creation of the community. 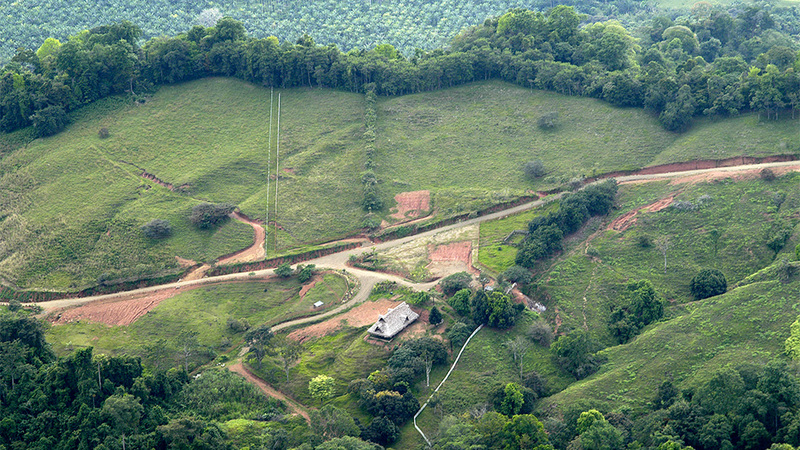 The homes enjoy a sense of privacy, the internal road system is very well maintained, the building sites have been carefully graded while keeping the natural spaces intact, a private water source supplies clean water to the community, and electric infrastructure is available for each land parcel. 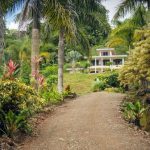 Unlike many land parcels for sale on the market, there will be no extra expenses involved with preparing your property for construction. 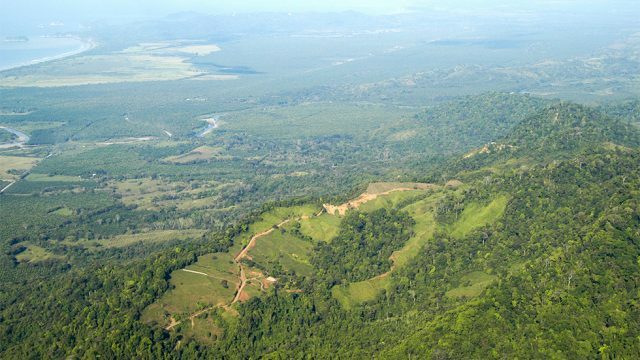 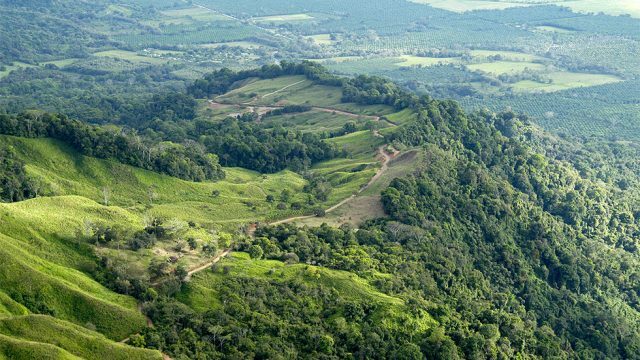 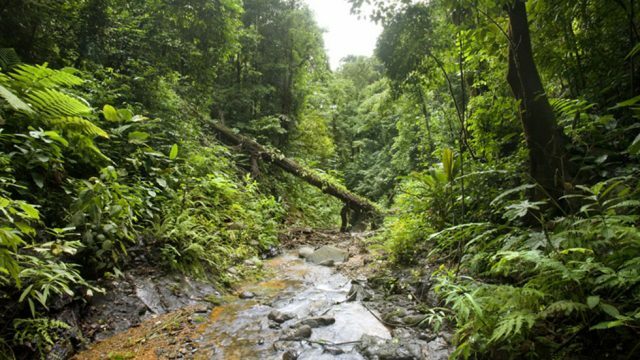 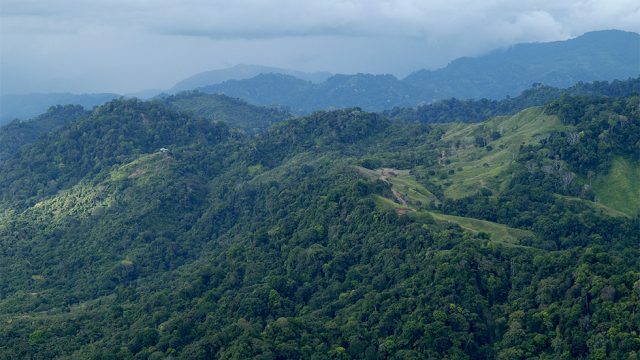 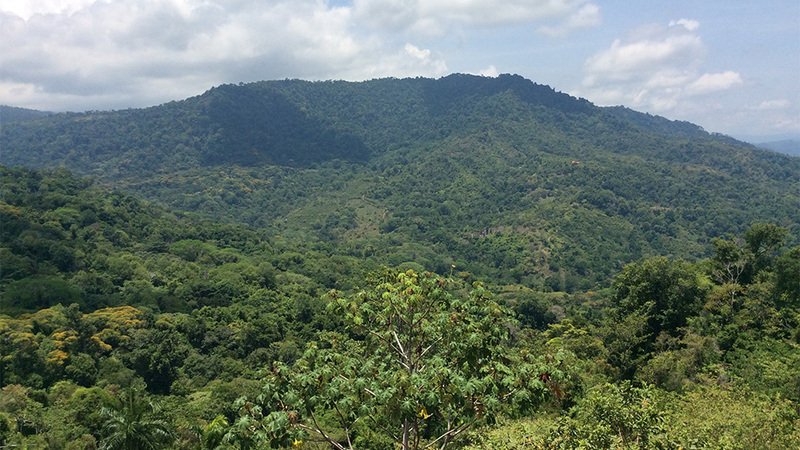 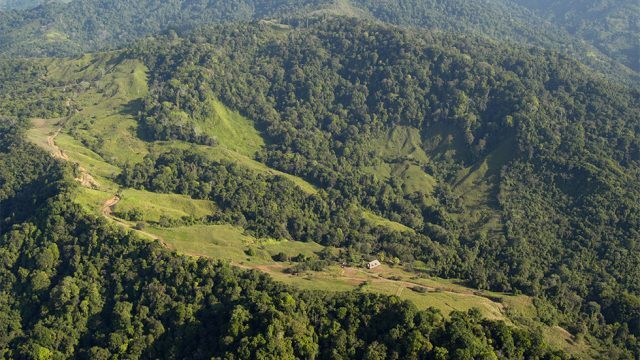 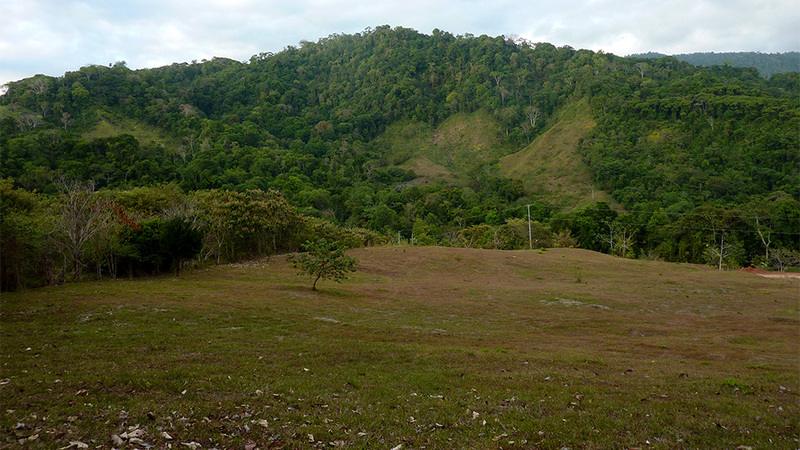 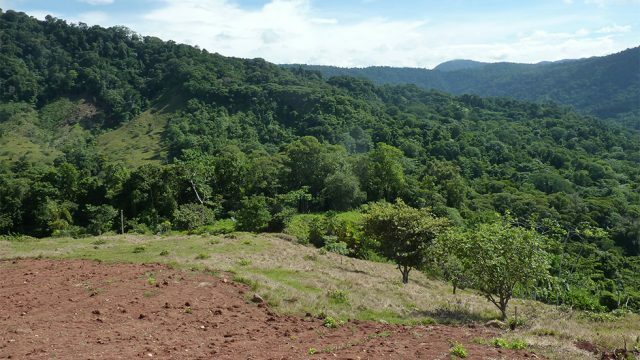 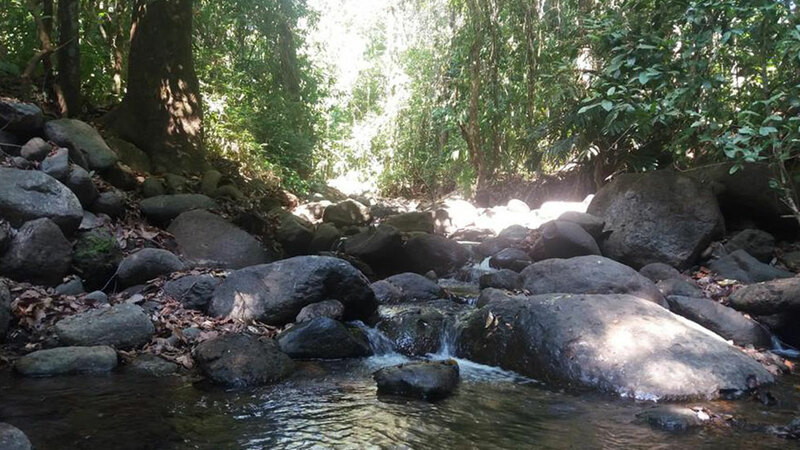 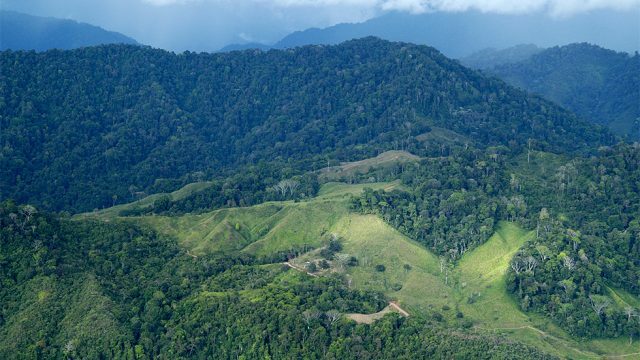 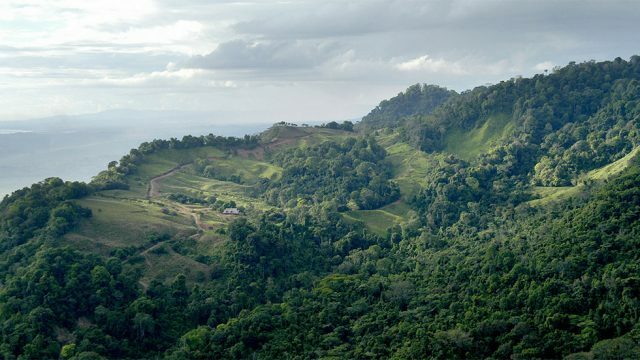 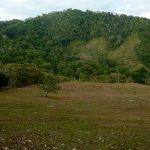 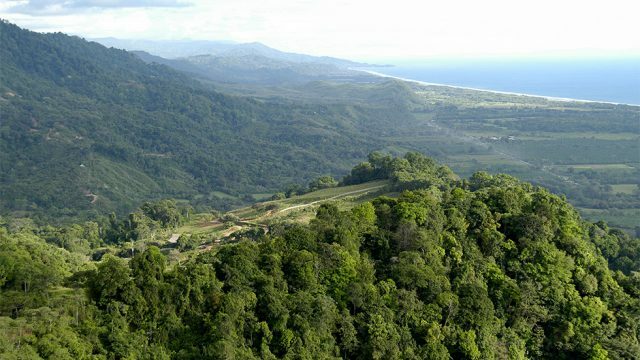 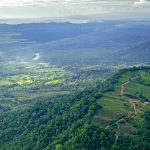 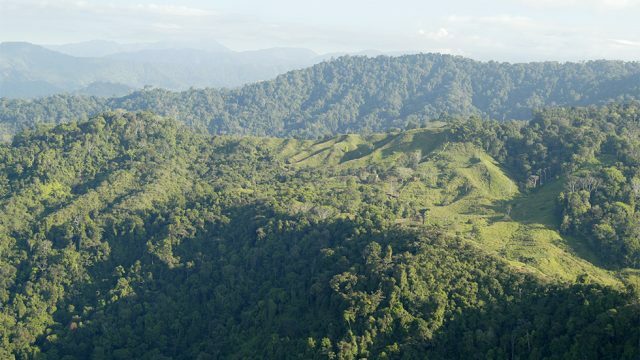 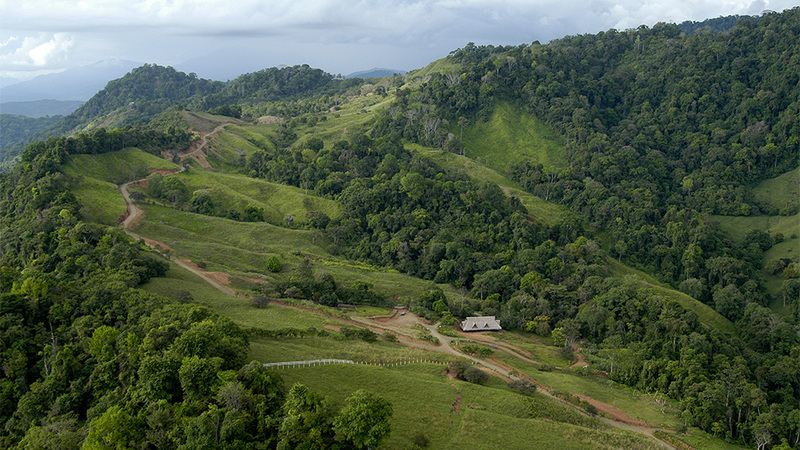 Property owners inside the Hills of Portalon also hold shares of a private 140-acre nature reserve. Miles of hiking and horseback riding trails lead through ancient rainforest highlighted with rivers, waterfalls, and an unbelievable array of Costa Rican wildlife. 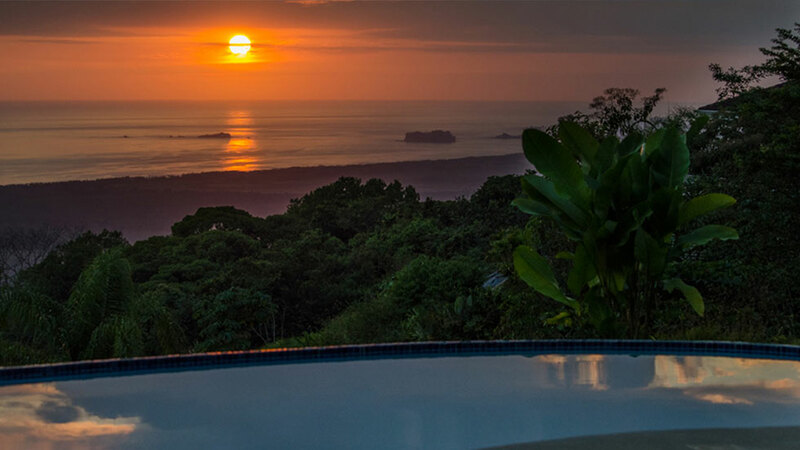 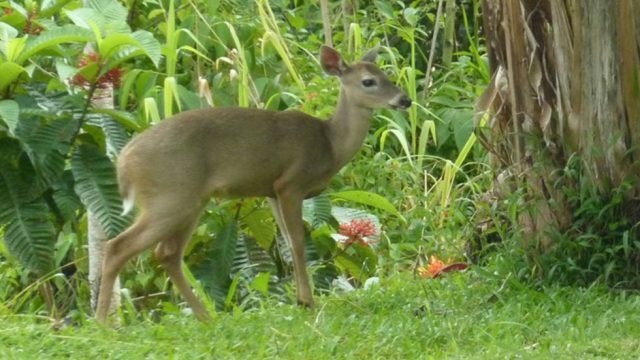 This is what people come to Costa Rica for, and you can take pride in owning a piece of this paradise while enjoying a truly natural environment in your backyard. 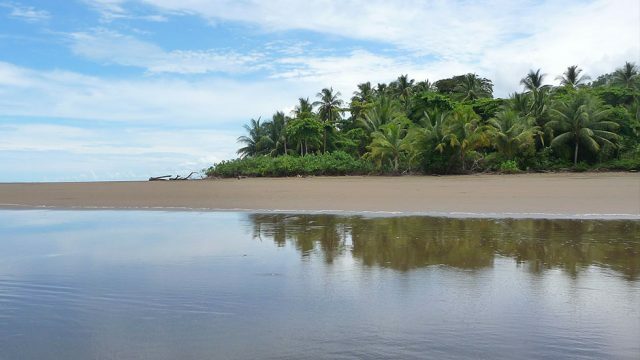 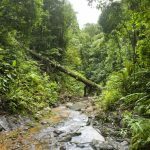 The Portalon area is ideally located between the highly popular tourism destinations of Manuel Antonio/Quepos and the beach town of Dominical. In Quepos / Manuel Antonio, 15 minutes away, you will find the most popular tourism attraction in Costa Rica (Manuel Antonio National Park) along with affordable shopping, grocery stores, boutique shops, electronic merchandise, several private schools, a hospital, pharmacies, a regional airport and the wonderful Marina Pez Vela for fishing charters and sunset cruises. 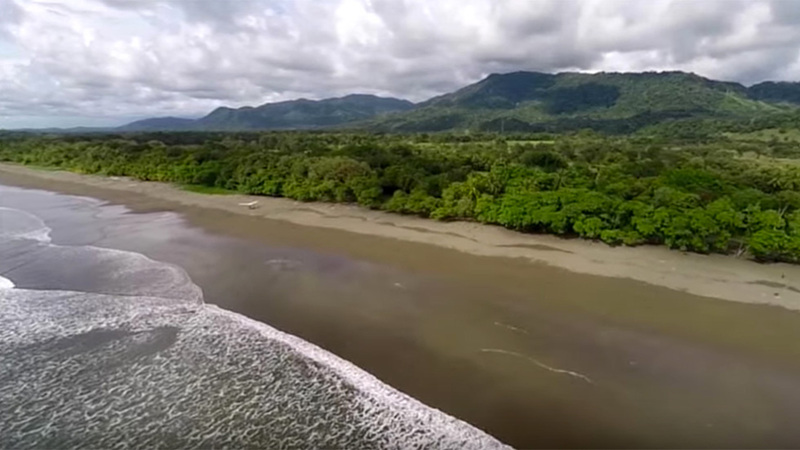 In Dominical, 20 minutes away, you will find a world-renowned surf break, incredible waterfalls, the majestic Baru River and the brand new Fuego Brewing Company. 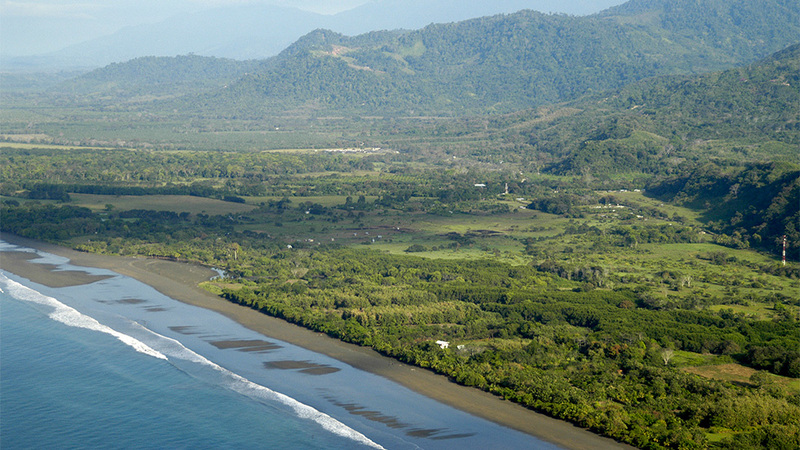 There are several little towns scattered between Dominical and Quepos, each offering its own unique charms such as hot springs, seafood restaurants, uncrowded tropical beaches, white water river rafting, nature reserves, among many other adventures that will keep your life active. 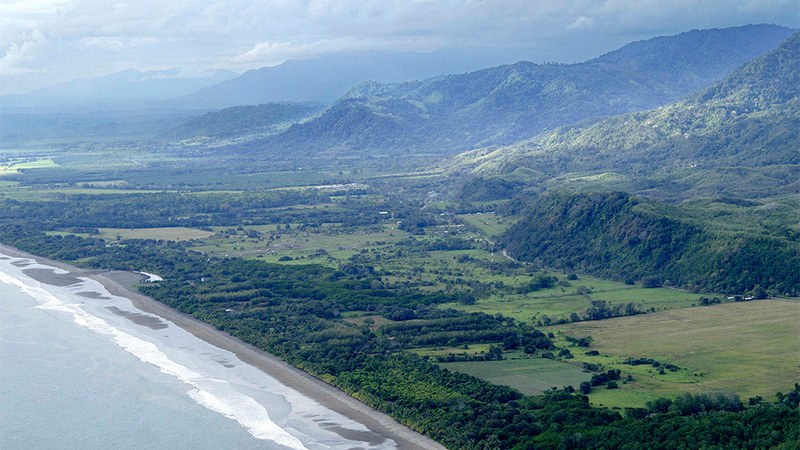 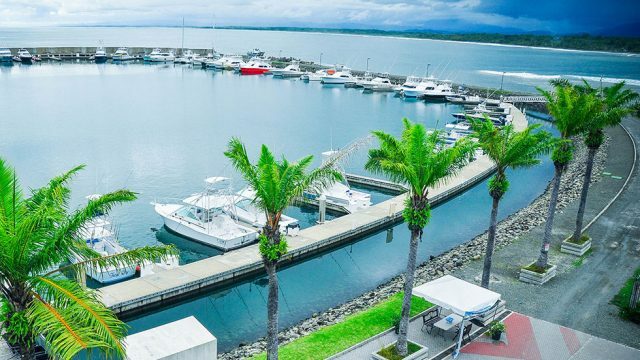 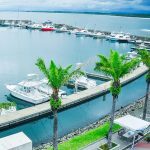 The southern Pacific coastal region of Costa Rica is on the rise and the Hills of Portalon is located in the very heart of it all! 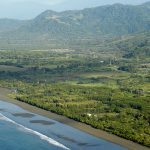 At one location, you can take a tour of beautiful ocean view properties ranging from two acres to over 37 acres. Regardless of what you buy, all properties include the Hills of Portalon’s high-quality amenities and infrastructure. For those looking for home building assistance – from design to construction – the developer has created an extensive referral network of architects and contractors that have a proven track record with building high-quality homes inside of the community. 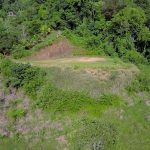 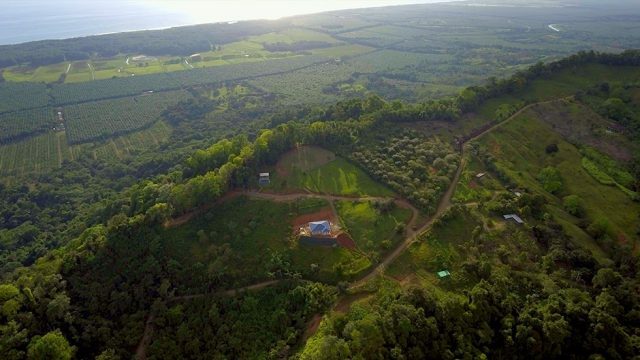 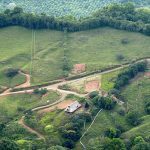 If you are looking to build a dream home in Costa Rica with ocean views, luxurious pools, manicured grounds, horse stables, private rainforest trails, and an excellent location close to the beach – the sky is the limit at the Hills Of Portalon. 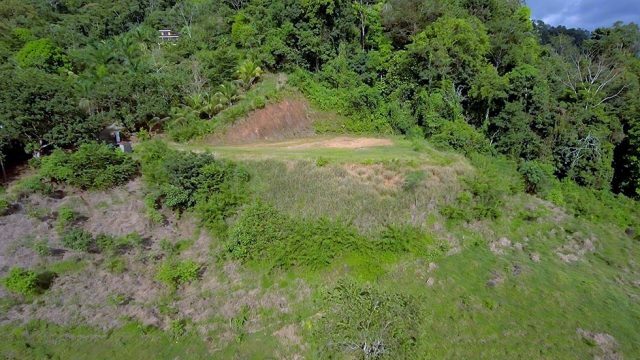 Note: Want a more affordable buying option, but love the amenities and location of the Hills of Portalon? Check out the RIDGES OF PORTALON here.